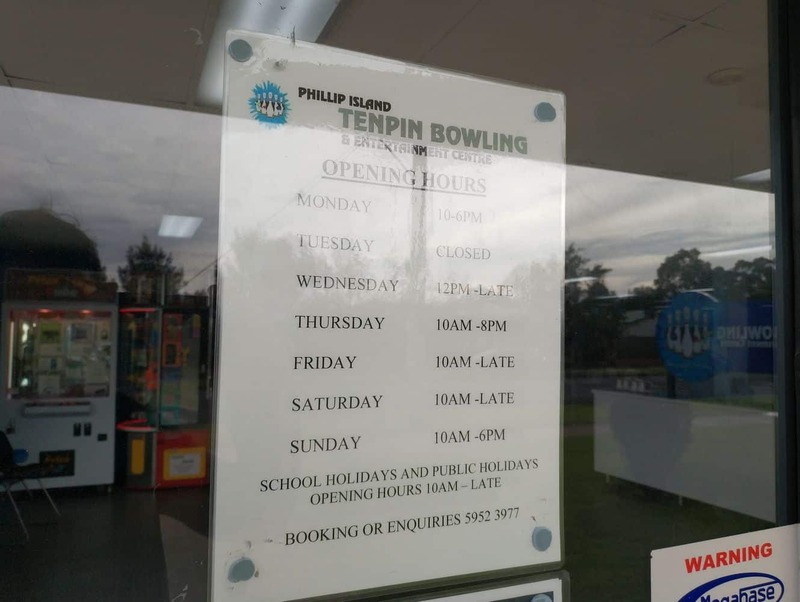 The Phillip Island Tenpin Bowling and Entertainment Centre is a wholesome family attraction on Phillip Island; offering fun family activities for all ages to enjoy. 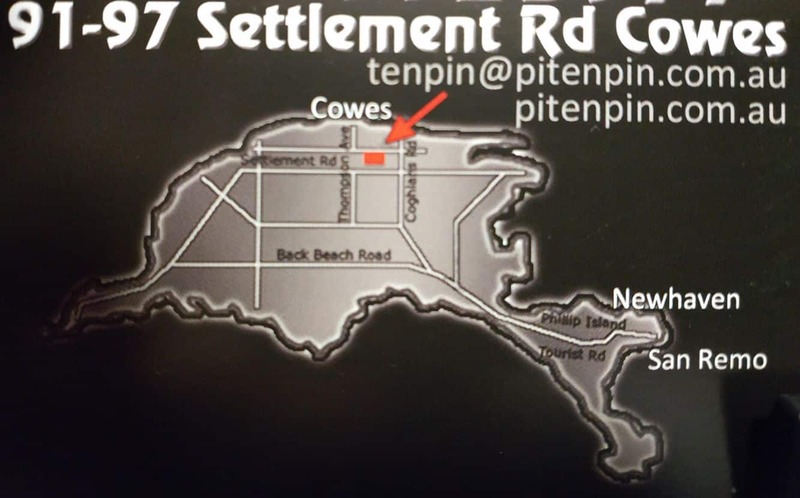 The centre is located in the Concourse Industrial Estate in Cowes and is one of the most popular destinations in Phillip Island for families looking for a unique getaway. 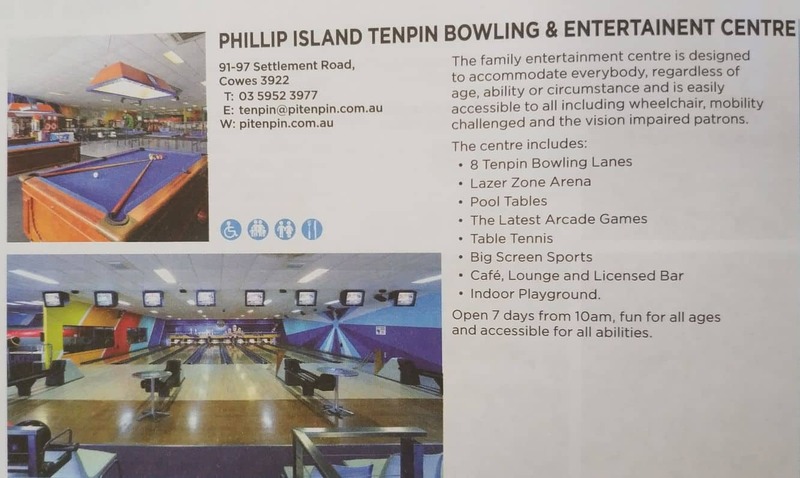 Mo matter your age or ability, the Phillip Island Tenpin Bowling and Entertainment Centre caters to everyone. 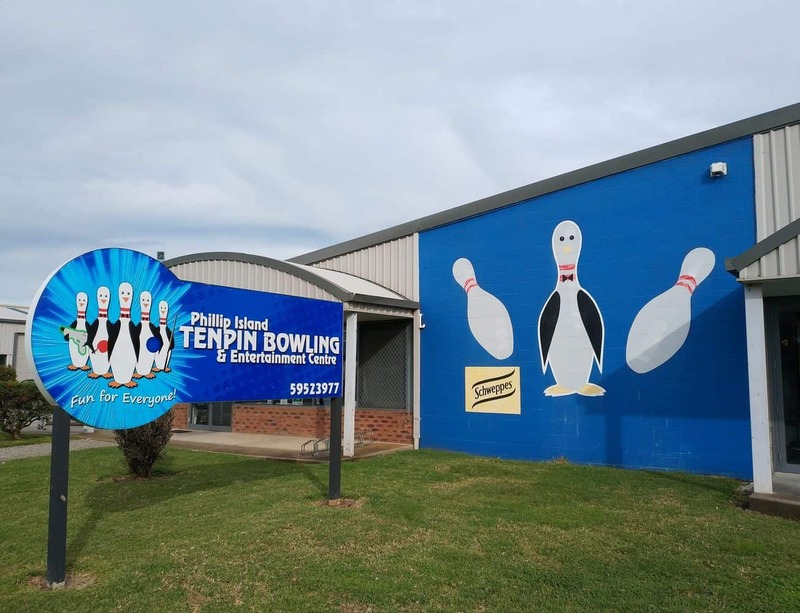 Its’ bowling facilities and entertainment options can even be used by visitors who are on wheelchairs, or those who are visually impaired. 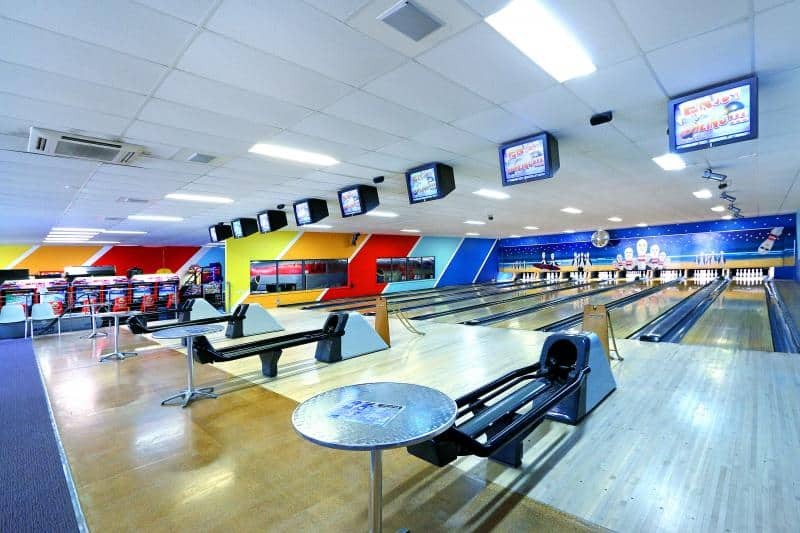 The centre features eight lanes alongside ramps and bumper bowling. 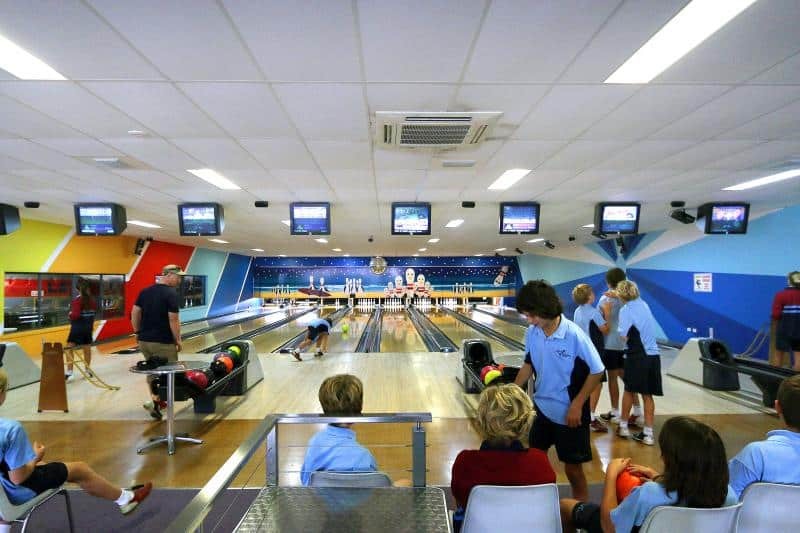 Both of these options are ideal for novices and young players looking to hone their skills. Automatic scoring means that you can easily keep track of your scores for friendly competition. 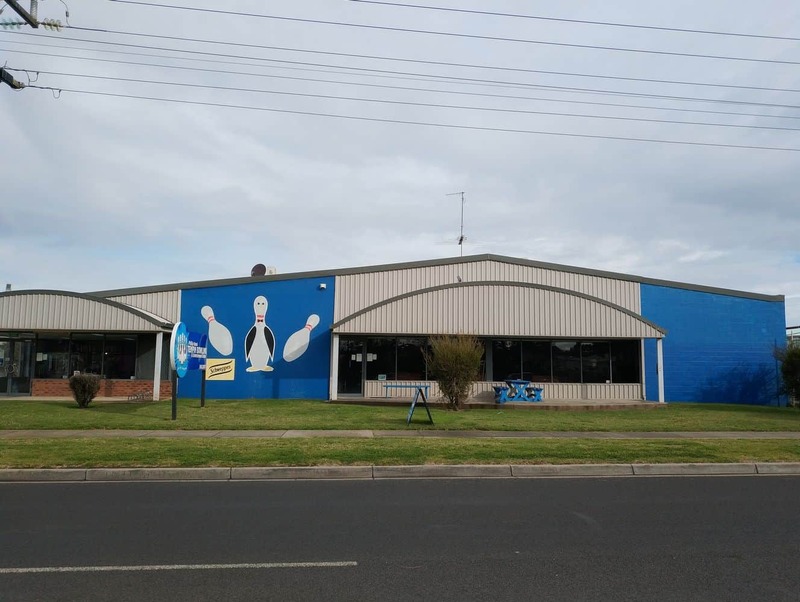 For those interested, there is also the option of league bowling, which is basically semi-competitive bowling alongside a great team. 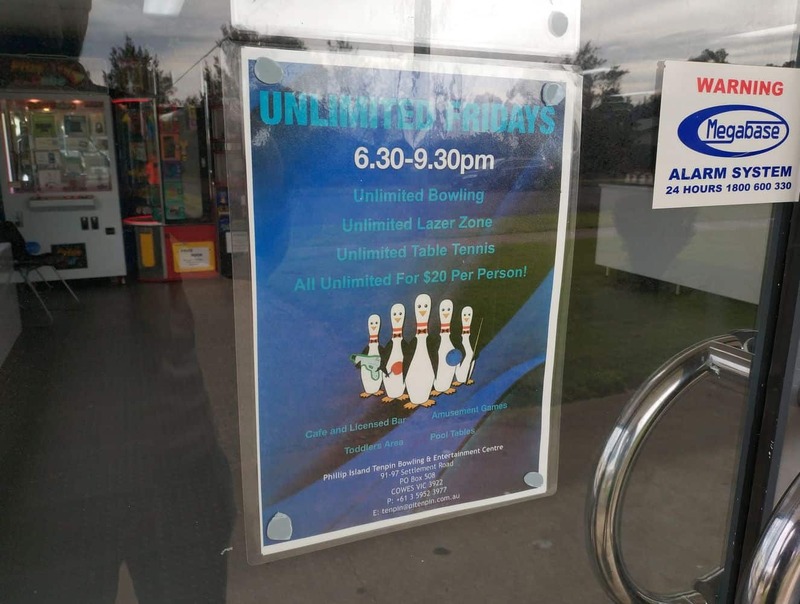 Note however, that bookings are required for league bowling. 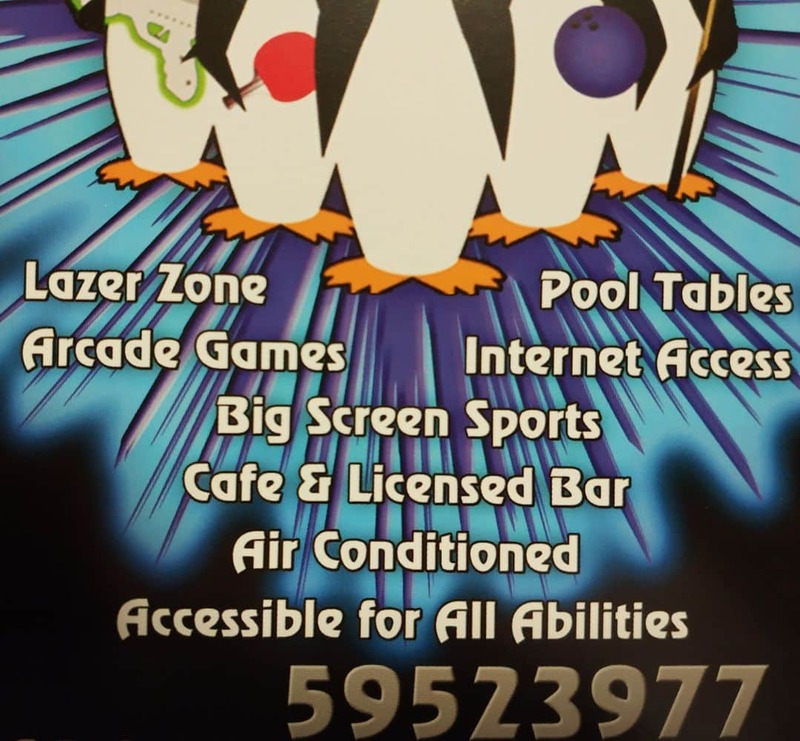 The Lazer Zone is another fun activity in the centre. 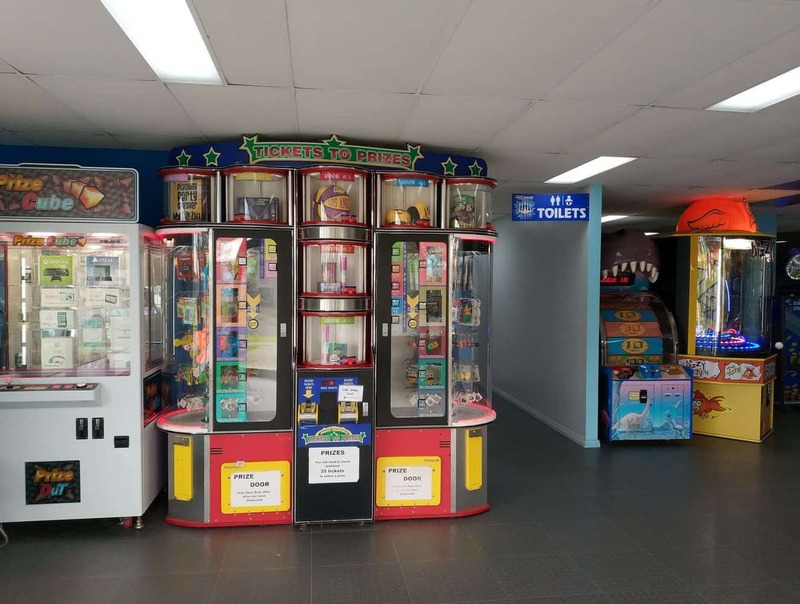 Specifically designed for thrill seekers who enjoy competitive games, this attraction involves wearing an electronic pack equipped with flashing lights and built-in sounds. The Laser Zone is a dark area and furnished with areas where players can hide and duck out of safely, which allows players to shoot as many people as possible from the opposing team. 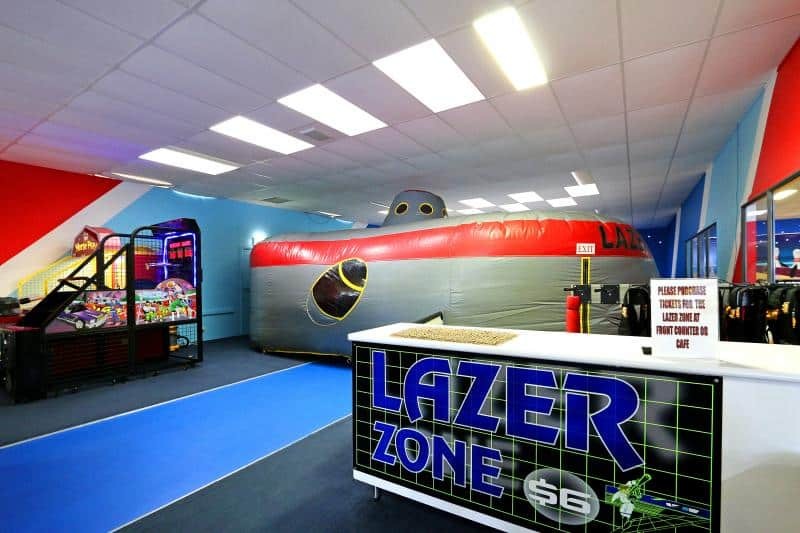 Lazer Zone time sessions are available in different period games which are ideal for children above five years of age. 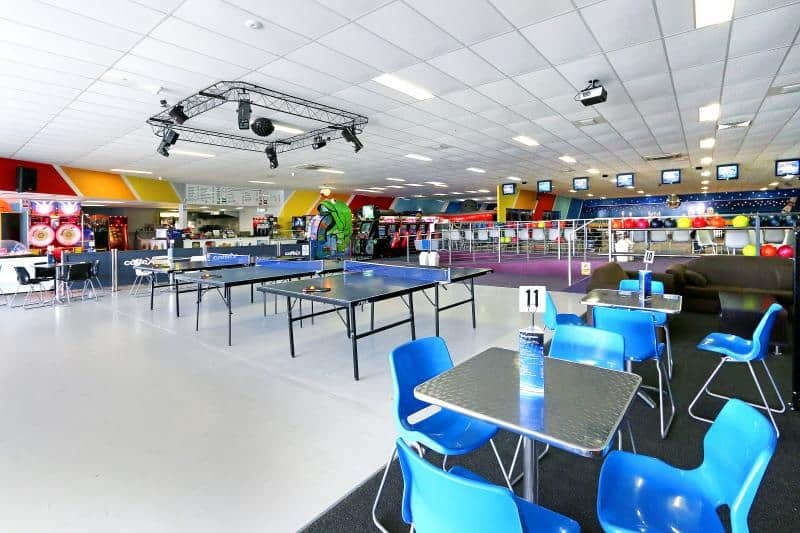 Other facilities at the Phillip Island Tenpin Bowling and Entertainment Centre include pool tables, table tennis, big screen sports, as well as a play area for the toddlers. 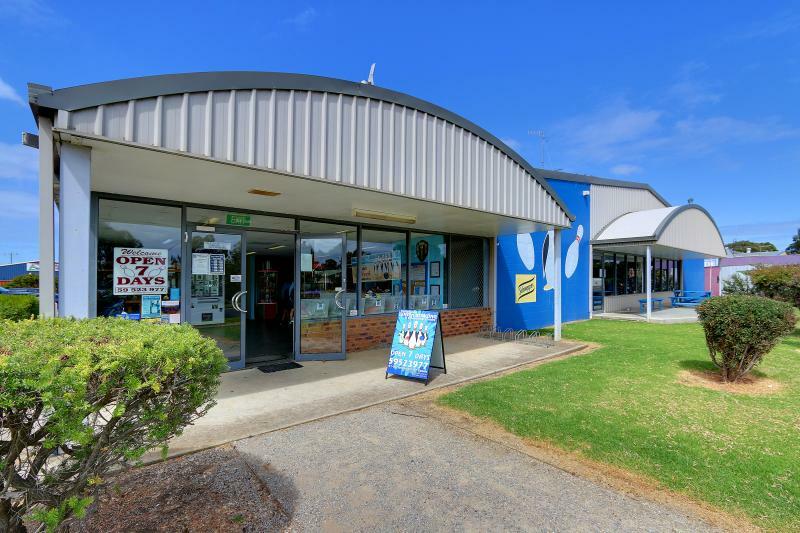 There is also a café, lounge area and a bar where you can enjoy snacks and refreshments. 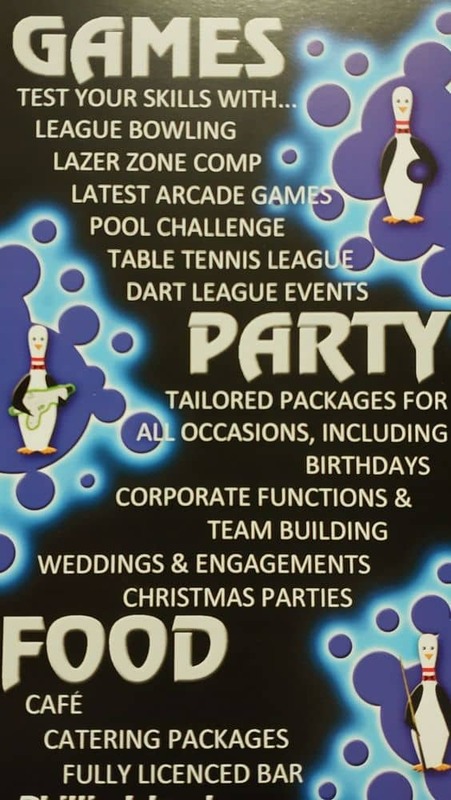 Group activities, birthdays, and events can also be arranged..